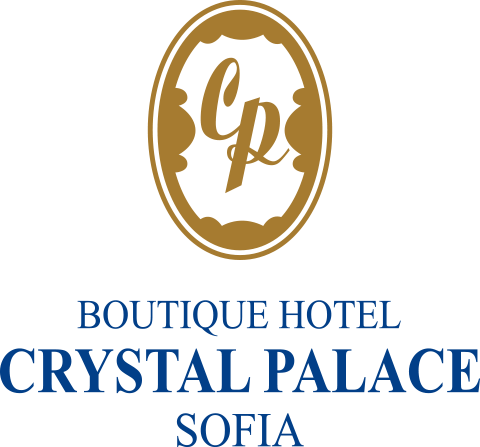 Crystal Palace Boutique Hotel is a 4 star hotel located in downtown Sofia, next to the famous Doctor’s Garden, Sofia’s National Library, the University of Sofia, the Alexander Nevsky Cathedral and other main institutions, cultural sights and places of interest. The stylish hotel offers 63 spacious and cozy rooms and apartments behind a facade that is defined as an architectural monument. The elegantly furnished hotel is well equipped with modern amenities and has 2 conference rooms, a lobby bar, a sophisticated restaurant and a wellness club. Crystal Palaces’ restaurant and lobby are very popular amongst members of the Bulgarian government and high society. Book your stay via our official web site and get 10% cheaper rate than any other web site online.